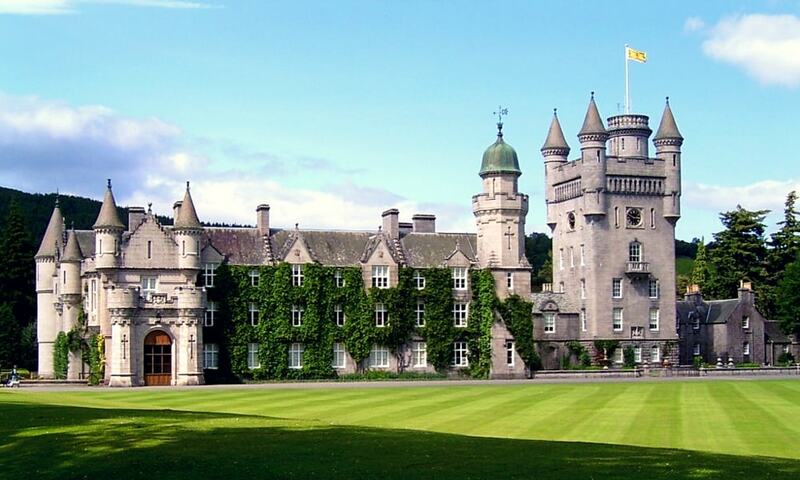 Balmoral Castle has been one of the residences for members of the British Royal Family since 1852, when the estate and its original castle were purchased privately by Prince Albert, consort to Queen Victoria. They remain as the private property of the royal family and are not the property of the Crown. Soon after the estate was purchased by the royal family, the existing house was found to be too small and the current Balmoral Castle was commissioned.